Class of 2015 is getting their International Baccalaureate diplomas on August 26th. 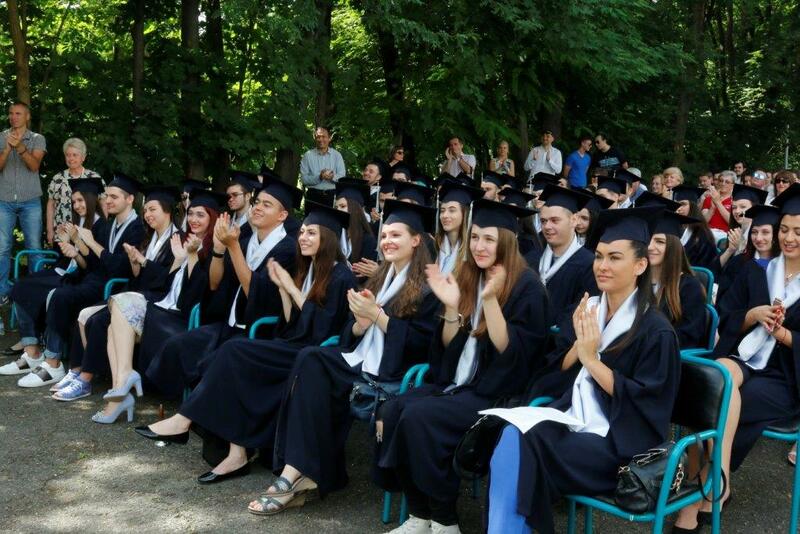 Thanks to the first class international educational system and the excellent results, they are already admitted in their dream universities in Bulgaria and abroad. High rated universities like UCL, King’s College London, University of Bath, University of Warwick, University of Glasgow, Amsterdam University and Bocconi University opened their doors for our alumni, which we are expecting to see as economists, doctors, journalists, lawyers, engineers, computer specialists, politicians, etc. 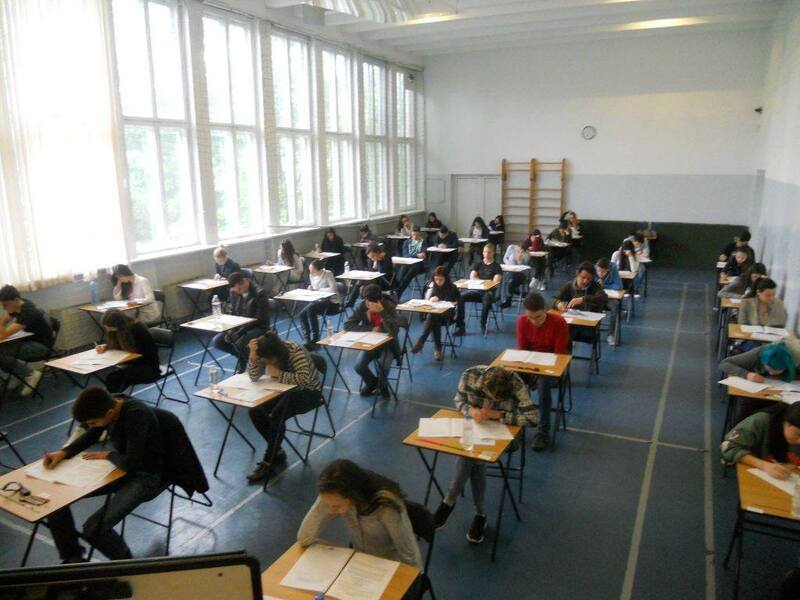 This year, 36 IB students graduated in Zlatarski International School and, traditionally, a multitude of grades of 6 and 7 (out of 7) are a fact: all in all they are 63. The hard two-years long preparation of all students ended up successfully also thanks to the teachers, who kept inspiring the students with their expert methods. 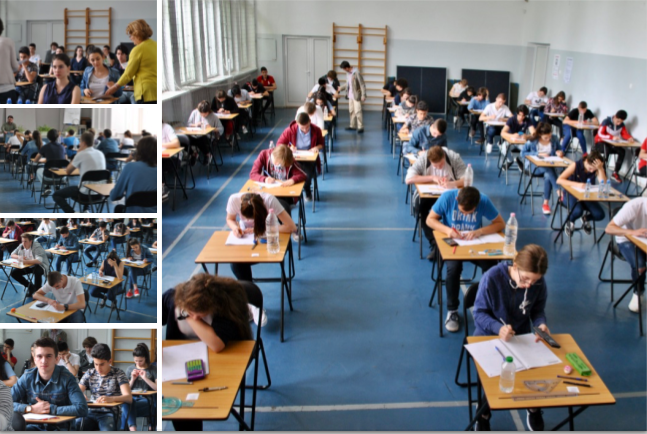 The students showed high class knowledge in Bulgarian, English, Spanish, German, chemistry and mathematics. 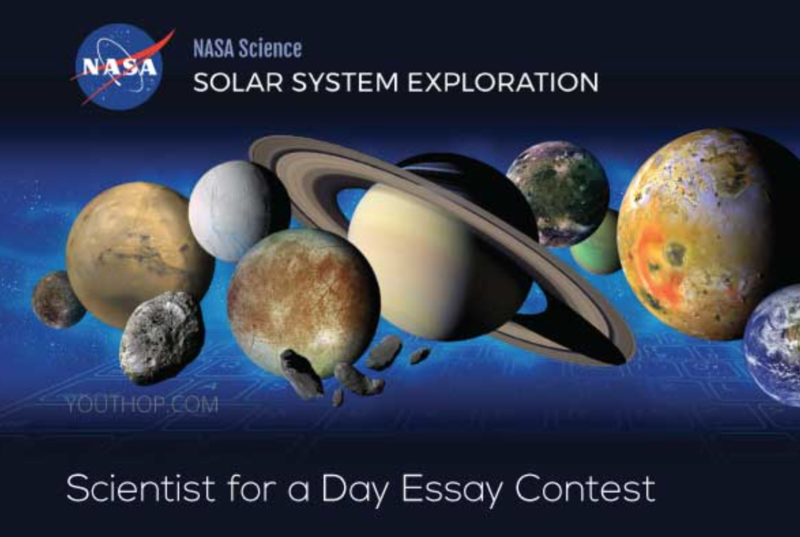 We are proud of the high percentage of excellent grades on the Extended Essay – 70%. Mihaela Milenkova became the valedictorian of the class, followed by Sofia Spasova, Dominic Skoko and Konstantin Boradjiev. The universities stated specific grades for Higher Level courses like chemistry, biology, mathematics, English and economics in their offers to the students. This year, apart from the interesting selection of majors like Genetics, Aerospace Engineering, Earth and Environmental Science, Chemistry, Computer Science, International Economics, Law, the students went to the UK, Italy, The Netherlands, Germany, Spain and Bulgaria. Traditionally, Business Management, International Relations, Accounting and Finance, Architecture remained as top selected majors and the authorized UCAS center successfully administered the applications of the future students. Profiling in 11th and 12th grade helps for the purposeful selection of university majors like Architecture and Design, Computer Science, Engineering, Medicine, Pharmacology, etc. This way, obtaining knowledge on specific courses like mathematics, chemistry and IT aims not only on admission in the most suitable university, but also for a successful academic realisation of the future student.